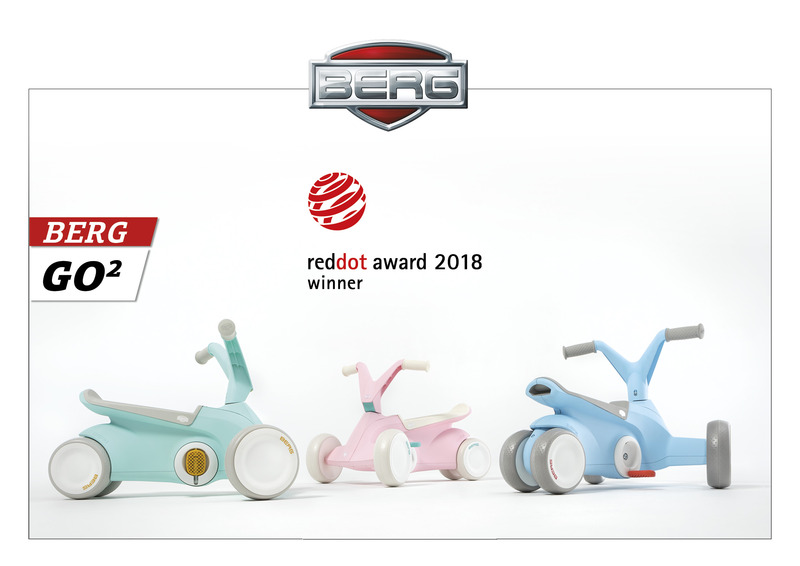 The German Design Award 2019 goes to: the BERG GO²! 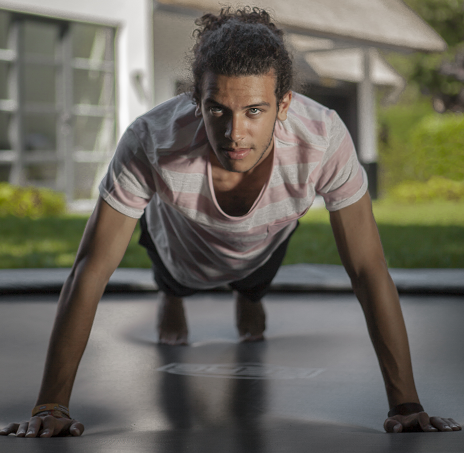 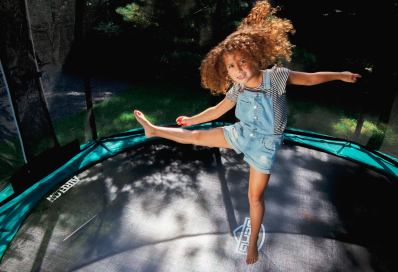 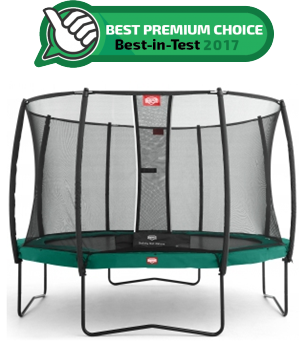 After an exciting evaluation from the judges, the BERG GO² has won a prize! 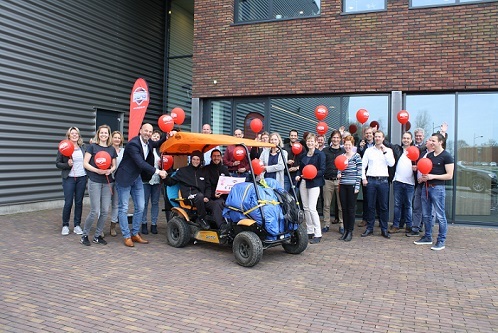 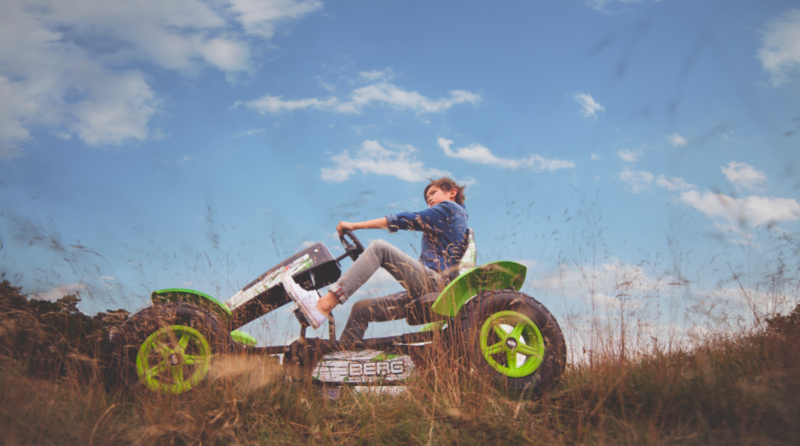 Many applicants entered from various countries, so we are delighted to announce that our pedal go-kart, the BERG GO², has won in the category “Excellent Product Design: Baby and Child care”. 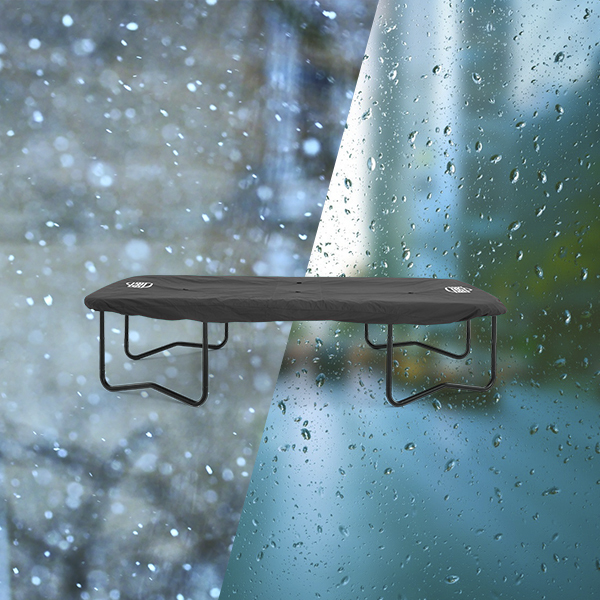 The winners of the German Design Award were chosen based on the uniqueness in product design. 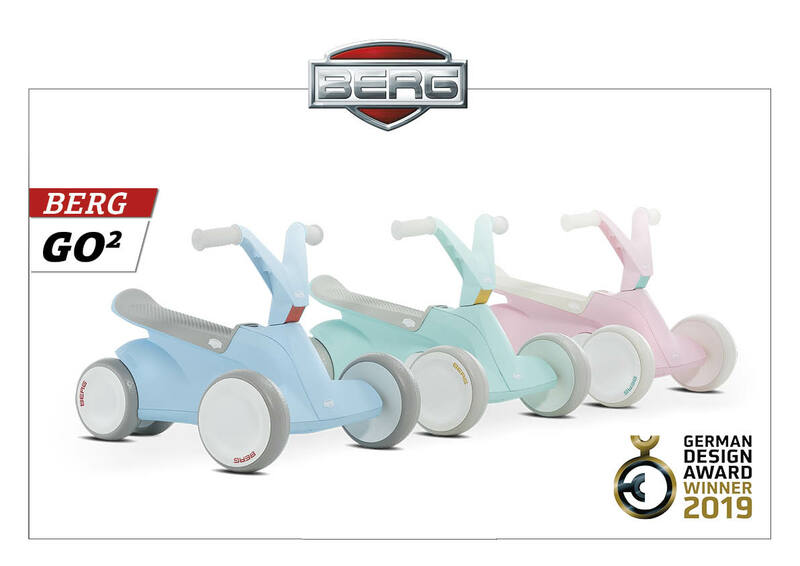 Additionally, it is important that the BERG GO² is adjusted to the latest modern trends of both the German and the international consumers. 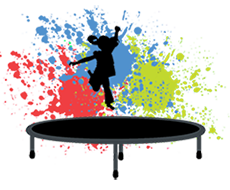 Of course that is one of the main elements that received extra attention during our design process. 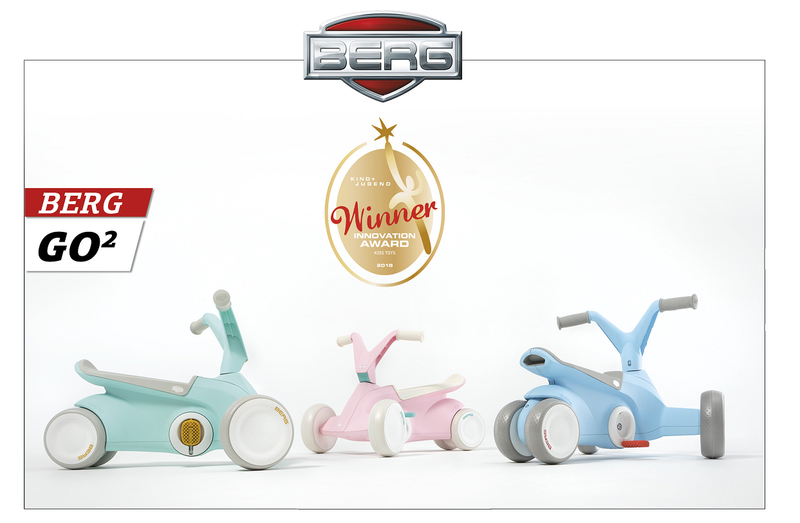 Thanks to the high quality and the innovative design of the BERG GO², we have proudly accepted the German Design Award!